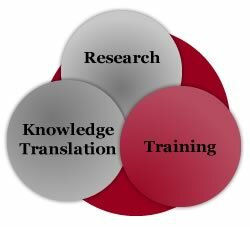 Core activities of the CEBHC include research, teaching and knowledge translation. 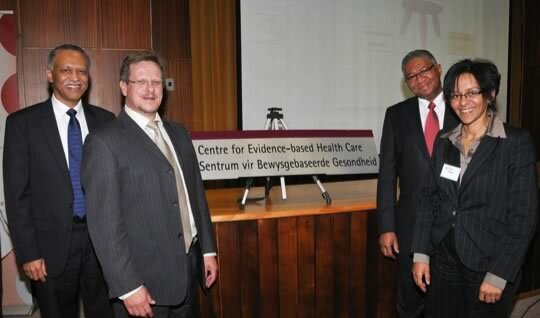 Prof J Volmink, Minister T Botha, Prof R Botman and Dr T Young at the Launch of the CEBHC, September 2011. 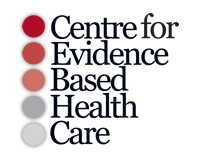 © 2012-2019 Centre for Evidence-based Health Care. All Rights Reserved.